I wouldn’t have found this place if our friend J1 hadn’t recommended. 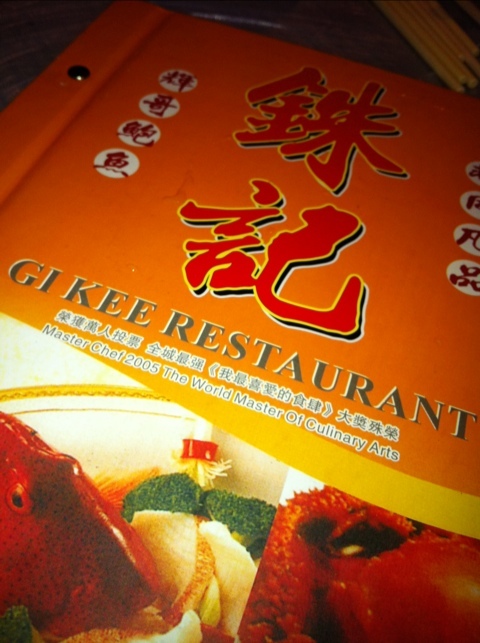 Situated above a wet market in Happy Valley, Gee Kee Seafood Restaurant is like a food court. Run by award winning Chef Chan Chung Fai this place is reasonably cheap and relaxing. ‘The Mother’ and I came here with three other friends, J1, J2 and N (who has the coolest job in the world! She buys shoes and travels to Paris and Milan regularly. Quick low down, she has an amazing shoe collection and we are the same size! *hint*). Anyway, we left the ordering to N and as always, she ordered well! 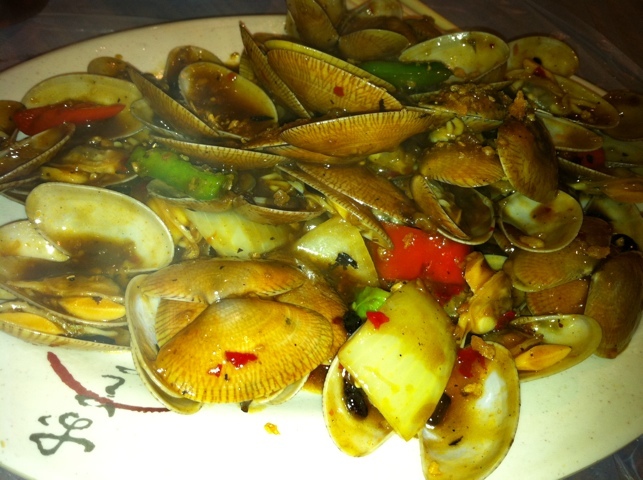 We started with the pipis in black bean sauce. The pipis were fantastic and black bean sauce was absolutely delicious, however, rather disappointing that there were so many empty shells and no meat! The spinach cooked in garlic was beautifully cooked. It had that ‘wok’ aroma and taste which I loved! 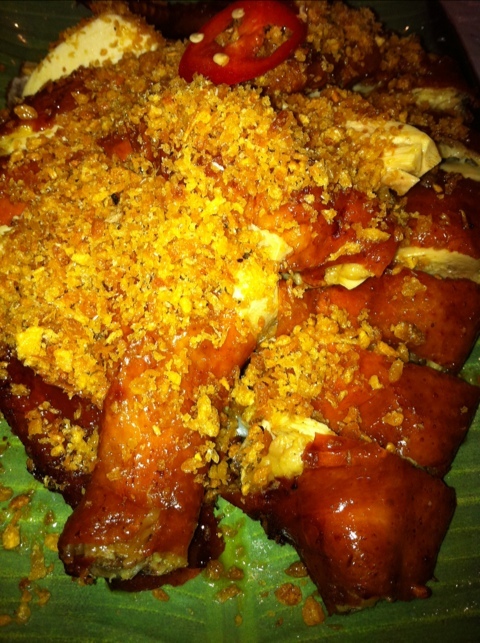 The fried chicken cooked in garlic and fried onions were one of the best I have ever eaten. Tender, succulent chicken with added ‘crunch’. The fried onions really gave it that extra flavoring. 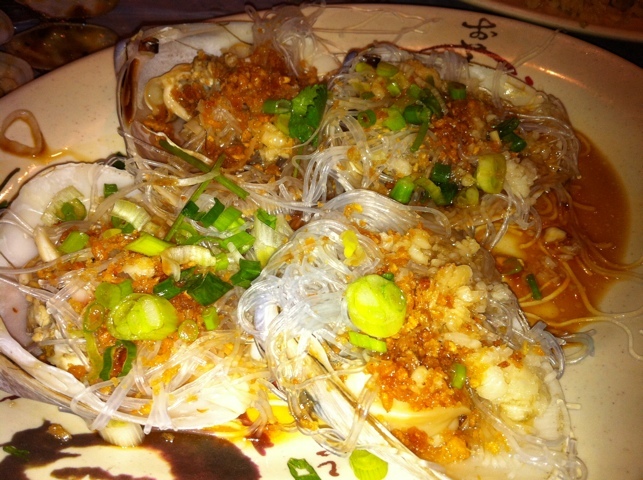 The scallops with vermicelli with spring onions is a favourite of mine. Juicy and relatively large scallop steamed to perfection. However, too much spring onions for my liking. 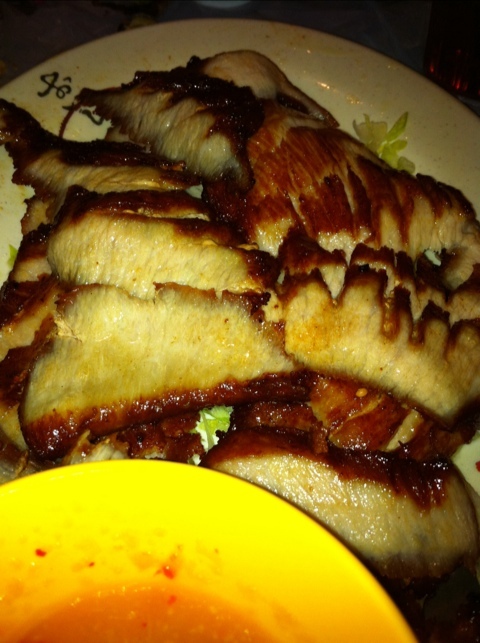 Fried pork neck was incredible! It was incredibly tender, incredibly succulent and absolutely frigging fantastic! I could not stop eating it, it was that good and the highlight for me that evening. 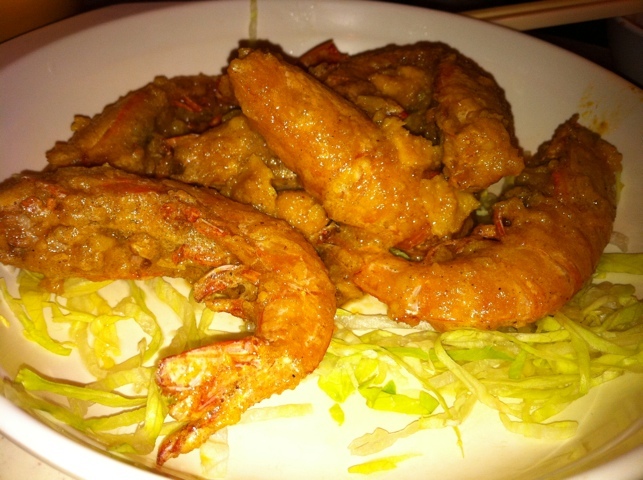 Deep fried prawn cooked in egg was good but there’s something about peeling prawns at restaurants. I’m too lazy but you had to eat the shells anyway with this which I didn’t enjoy. It was nice but not a favourite of mine. 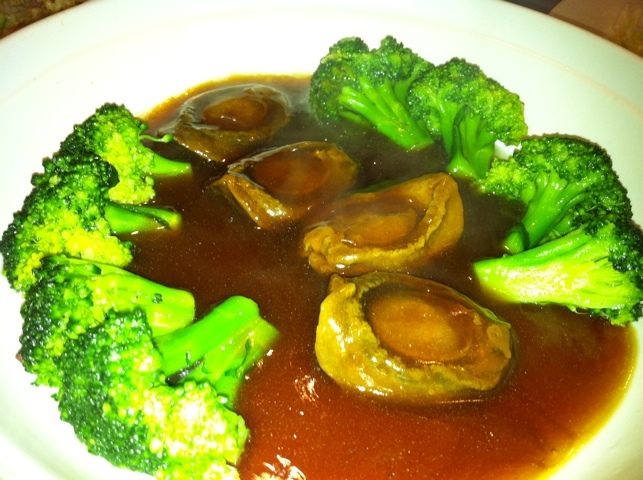 The abalone with broccoli was divine! I love good abalone and this was just that. It was so soft that it required no chewing. Of course there were more food! N couldn’t let us go hungry at night. 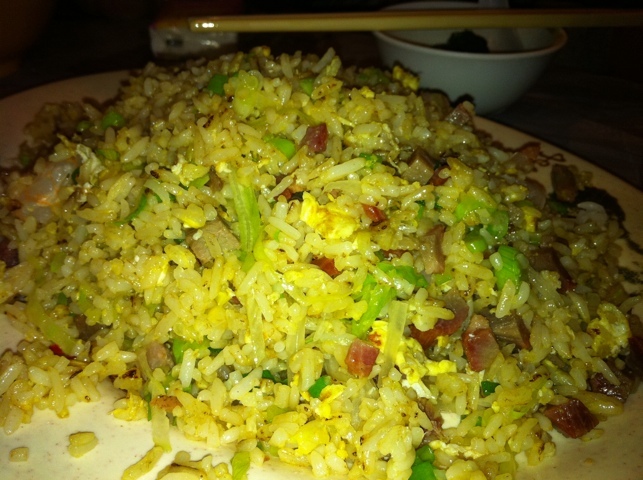 Fried rice – I was getting really full by this stage so had a mouthful. 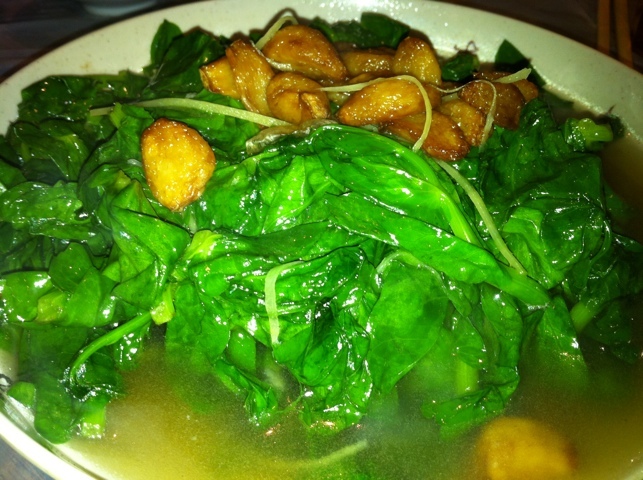 Like the spinach, it had that wonderful ‘wok’ aroma. It was tasty but I was stuffed! It was a wonderful meal with friends, we talked, we laughed and reminisced. We didn’t have any beer though, we were all a little seedy from drinking beer and playing darts from the previous night. 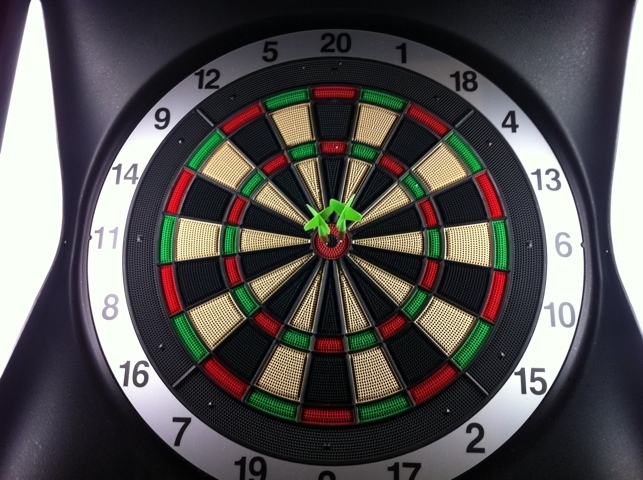 I even got a couple of bulls eye in a row! It was totally sweet and no, it wasn’t beginners luck! The total meal came to HKD1300 for five people which was reasonably cheap. We definitely ate well and thanks N for ordering! Compare to North Point wet market I think I prefer this one. The fried chicken and pork neck won me over! Of course the meal wouldn’t be complete without dessert. We all waddled down to Causeway Bay for dessert at Lucky Dessert. 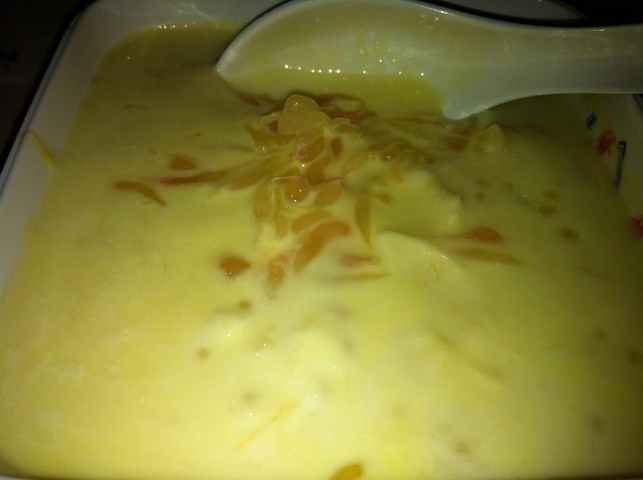 No guessing what I had – durian and sago and WOW! Awesome! Delightfully full, ‘The Mother’ and I waddled back to our hotel. Great evening!